Enjoy it while u can! before Monday comes and grabs you tomorrow morning. ~_~ heh heh! 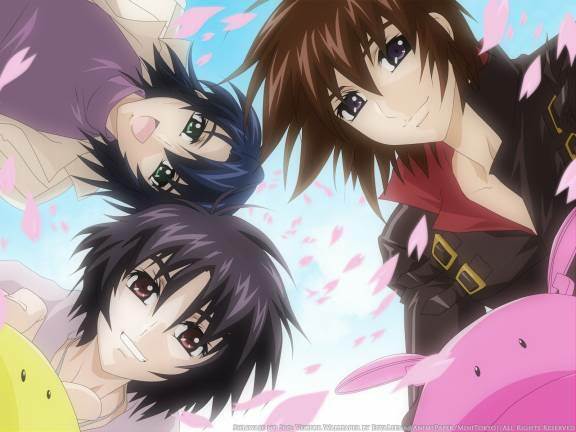 And here’s a random picture of the gundam seed/destiny boys for no apparent reason! wahahas! enjoy!